Well, we made it through the first week back to work after almost two weeks off! And let me tell you, it was loooong, but I think my body is finally adjusting to waking up at 6 AM again. I don’t know about you, but the last couple of weeks prior to this one were a blur. We spent so much time with family and friends, celebrating the holidays, and just enjoying one another’s company that I got behind on all things social media – Instagram, Facebook, daily blog reading, you name it! I’m sure a lot of you are in the same boat, so I thought I would do a New Year’s round up (similar to my Christmas roundup) today for those of you trying to get caught up! 2015 AKA my first year of blogging was full of family time, tons of projects, a few trips, and miscellaneous other activities. 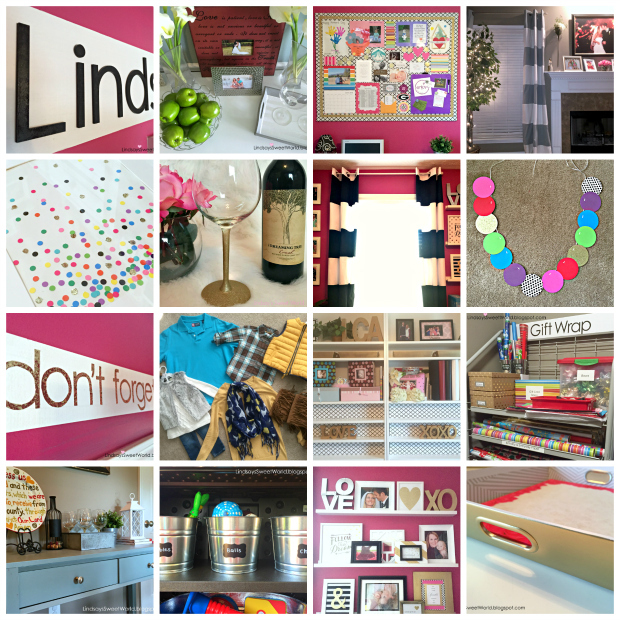 Our year in review and links to all of these fun projects are here. 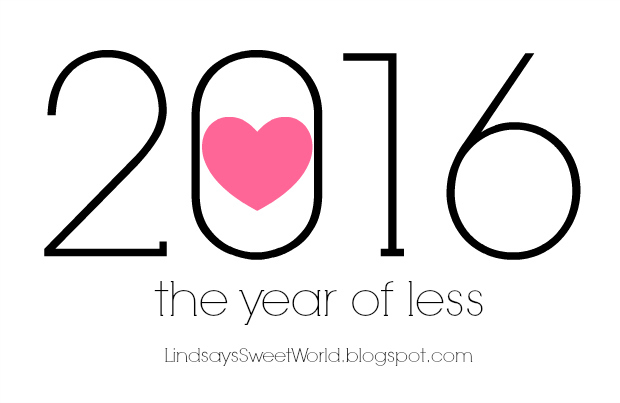 My word for 2016 is “less.” Less clutter, less junk, less shopping for things that we don’t need, less time spent doing things that I don’t want to do. The game plan to achieve this is here. We had a low-key New Year's Eve at home with family. We had take-out, toasted with champagne, did some fireworks, and even had a little fun with sparklers and long exposure photography to get this incredible shot. 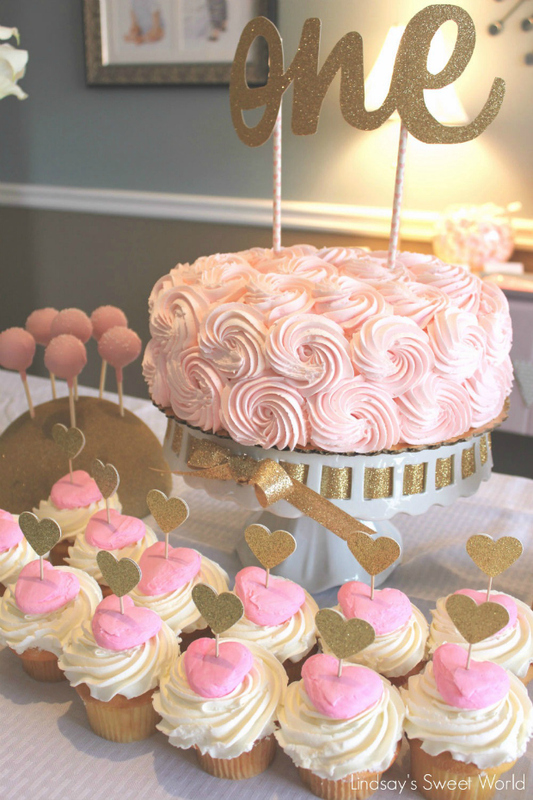 My top blog post of 2015 was actually the very first blog post that I ever did – Olivia Cate’s Pink & Gold First Birthday. Thanks to Pinterest, that baby has been viewed over 11,000 times and that number is growing like crazy every single day. Some of the other stats for the post and a look at the most popular repins on Pinterest are here and the original post is here. Over Christmas break, my mom and I hosted a Winter Themed Gender Neutral Baby Shower for my brother and sister-in-law. It was pretty easy to throw together and it turned out to be really lovely. There was also a major surprise at the end which totally made the entire shower! You can see all of the decorations, the menu, the pretty party pics, and read all about the surprise here. HAPPY HAPPY, the weekend is finally here! Such a beautiful cake and cake stand! That cake is fabulous! Looks amazing! Oh gosh, that first birthday looks like a dream!!! What a great new years celebration! I love your word "less" I need to have "less" of some junk too :) Have a great weekend!! Hey girlfriend! I hear ya! I've been terrible these last few weeks on all things social media. This blog post was perfection...thanks for catching me up. Also, 11,000 views??? WOWZER!!! That's awesome and I'm sooooo happy for you!!! EEK!!! Thanks, Marie! I hope you enjoy your week as well! I totally agree with you on the year on "less". The last few days for me have been about decluttering and getting rid of things we no longer need! Glad I'm not the only one! I'm sure my hubs probably thinks I'm crazy! Hehe.